Remember the days when your float options began and ended with only two choices, rectangular or round? Simpler times, sure. More fun? Heck no! 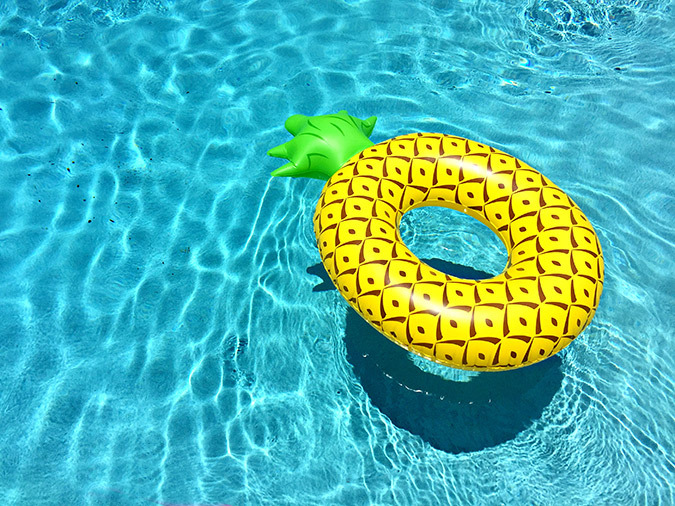 Thanks to a certain flamingo float that busted onto the Instagram scene last summer, no pool or beach party is complete without a quirky water accessory. Float your way to total relaxation this summer with the cutest inflatable sidekick ever. Beach bags are a given, but this year it’s all about woven straw bags! Opt for ones with vibrant colors, like the one above. It’s hard not to think of a sunny day without a burst of yellow on your arm. This cute carryall can also double as a handbag once your vacation comes to an end. Never, ever wear your favorite pair of sunglasses to the beach. Those beautiful and majestic crashing waves are skilled thieves with an eye for designer sunnies. Each summer I like to buy a cheap pair to endure all of the outdoor wear and tear. Let’s face it; Shoes at the beach are totally impractical. 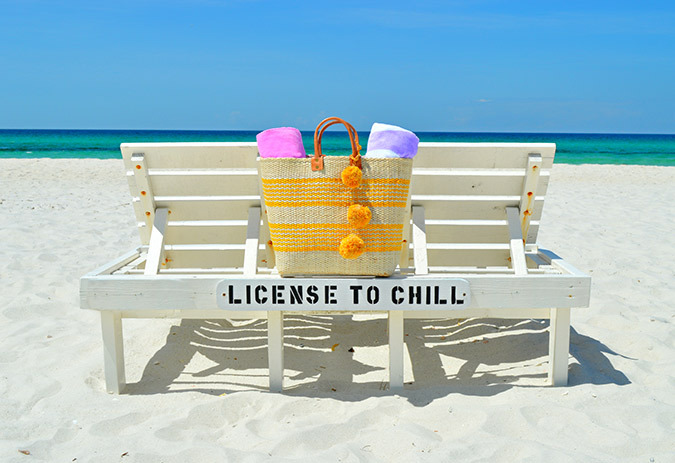 Add a punch of style to your beach festivities with these comfy additions. They’re like jewelry for your feet. Step aside solo cups, the social media pros are taking over with the cutest drinkware ever. 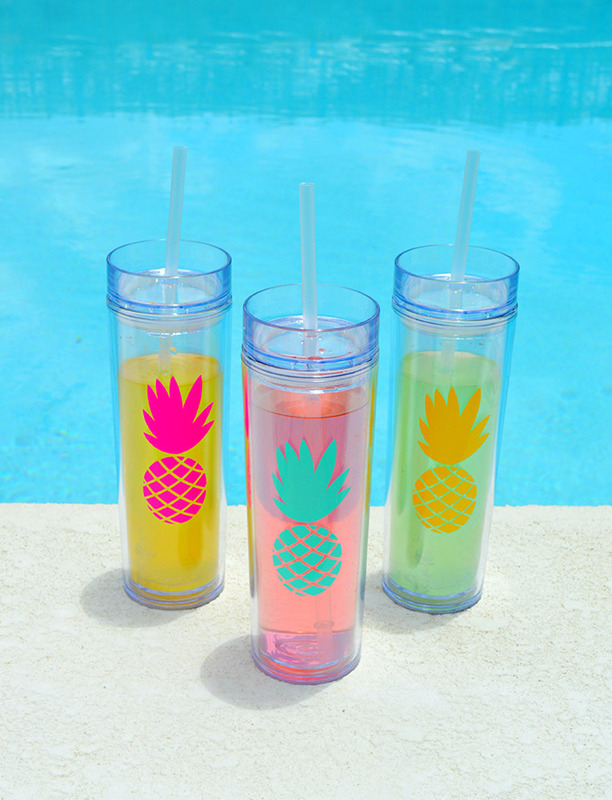 You and your BFF’s can sip in style this summer with these adorable skinny tumblers. 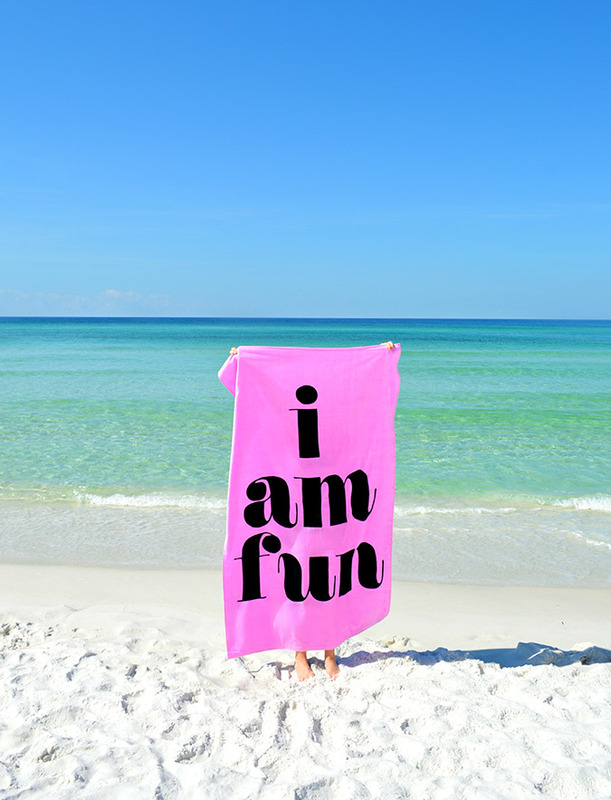 In many ways, your beach towel is the second most important sunny day item apart from your swimsuit and cover-up. So if you’ve been using a raggedy old shower towel (look, we’ve all done it), just know that you’re seriously missing out. 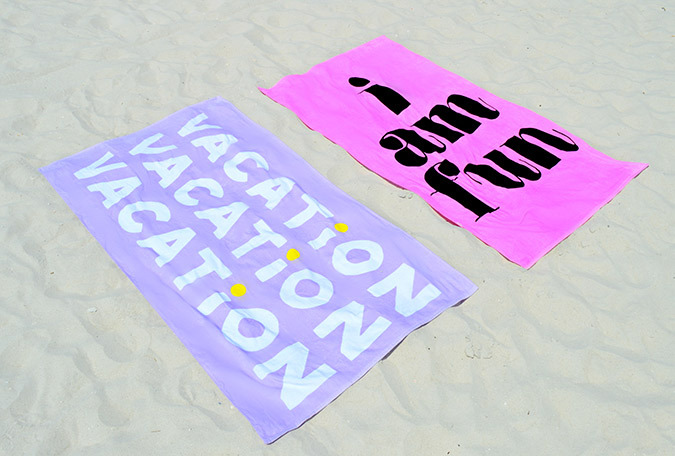 This summer, optimize your sunbathing experience with a sassy oversized towel or a pretty printed beach blanket. There are more options than ever! Sipping and swimming? 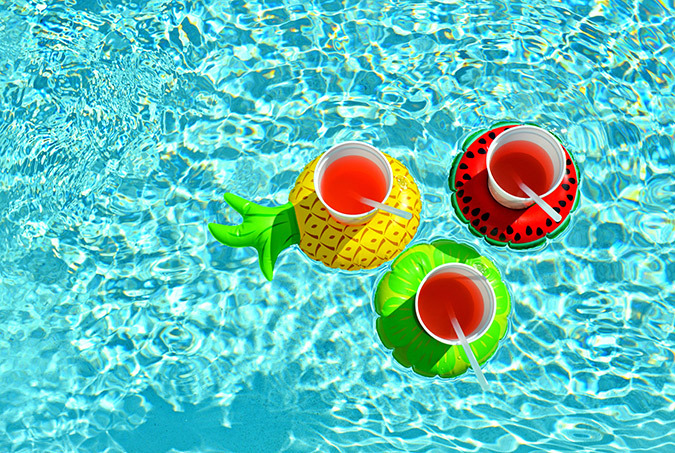 These adorable drink floats have made it possible to float alongside your favorite summer cocktail. Just remember to splash responsibly. Watching the final product of that gorgeous Pinterest-worthy beverage you finally conquered take on a pint of chlorine can be a total day-ruiner. Let’s be real for a moment… Summer playlists are no joking matter. Ambiance is everything and the right song can alter a sunny day experience in mere seconds, but when it comes to perfect parings, water and technology have quite the volatile history. 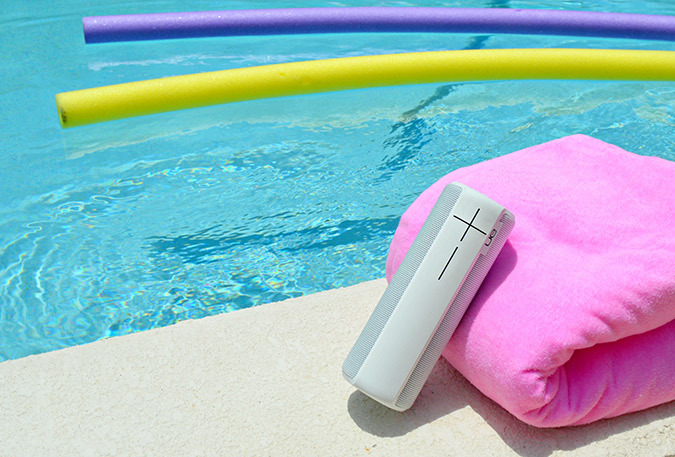 This summer, invest in a wireless, waterproof speaker that looks cute and sounds even better. A bright floppy hat is super stylish and inherently functional. Not only does it help to shield your face from the sun, but it also protects your scalp, ears and the back of your neck from sun exposure. 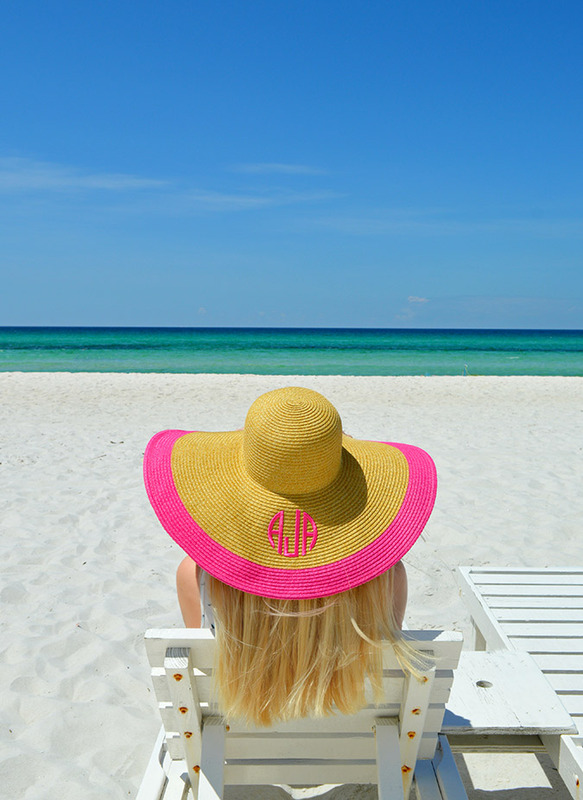 And honestly, if there’s an opportunity to slap a monogram on something, I’m all over it. 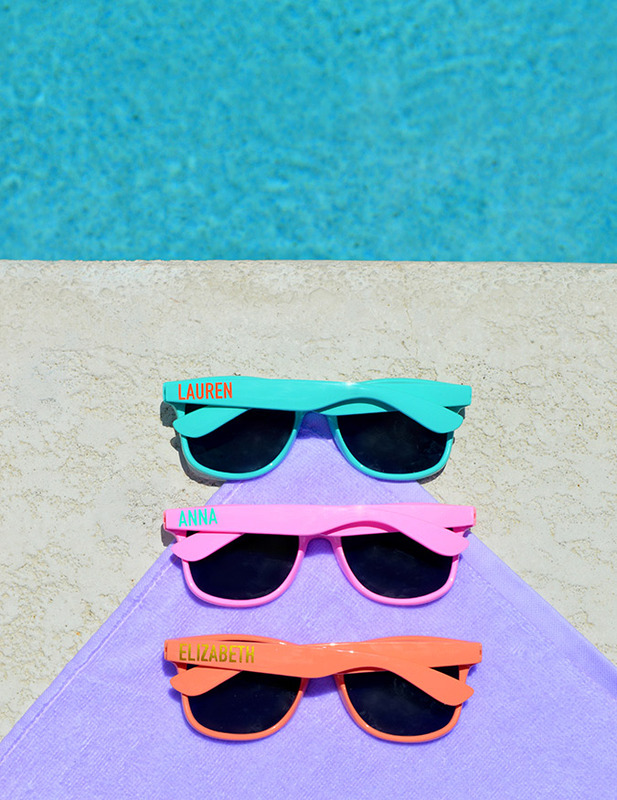 What is your favorite sunny day accessory?